SEA Dream Company Co., Ltd.
Room(502), Nawarat Center, Corner of 52 St and Mahabandoola Rd, Puzontaung Township, Yangon. 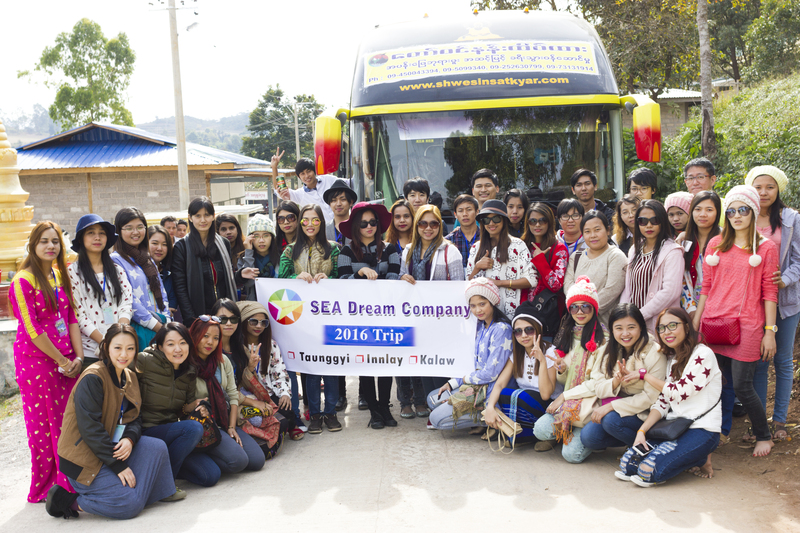 SEA Soft Technology Vietnam Co., Ltd.
copyright © SEA Dream Company,.Inc. all right reserved.